This week at Hand Stamped Sentiments we have a color challenge. I’m still in Easter card mode so I created this Easter Wreath card. The eggs are die cut with the Extra Large Oval punch and the images are from the Everybunny stamp set and colored with a blender pen and ink pads. The solid color eggs are textured with embossing folders and decorated with butterflies from the Beautiful Wings Embosslit. I also die cut the flowers with Trio and Boho punches. 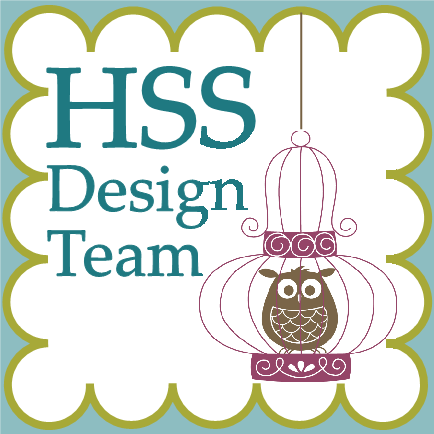 Join us this week at HSS and show off your project and see some more inspiration from our design team. Genny, WOW, your wreath is so fun! Love all the texture and those eggs, too sweet! A perfect card just in time for Easter! Great wreath! Very clever idea. Get out of town!!! That wreath is so great! I love all the glitter and bling, and I have a secret love for mushroom stamps 🙂 Super clever.